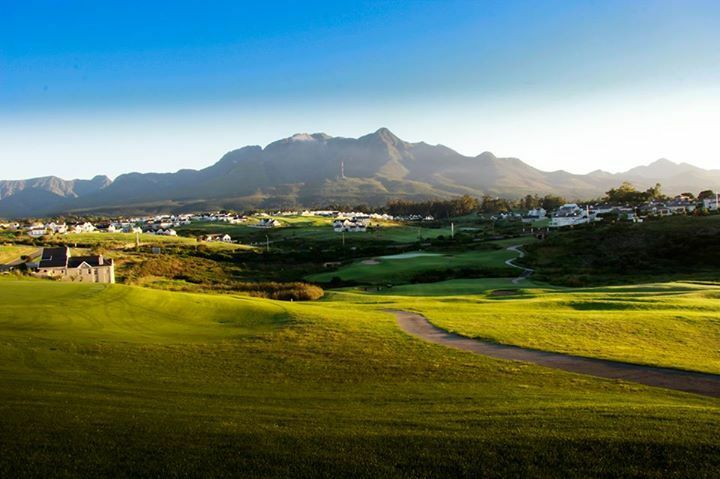 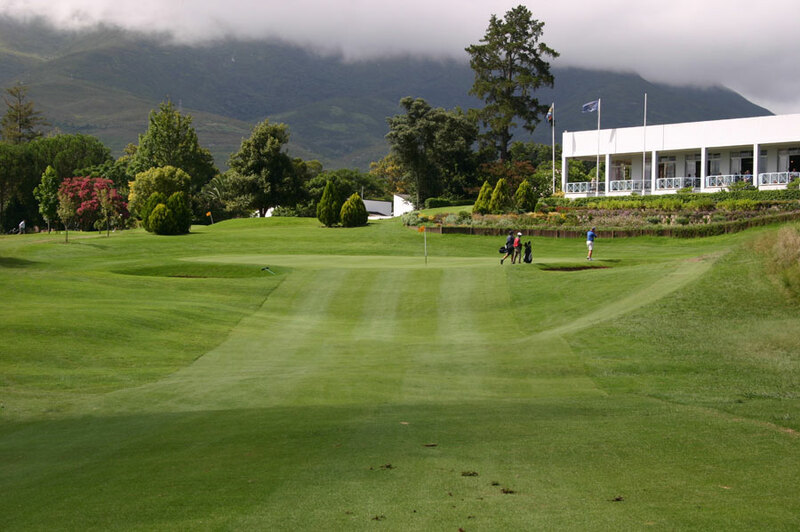 Kingswood’s Championship golf course is a Sally Little Signature course designed by Danie Obermeyer, which includes exciting challenges for golfers at all levels. 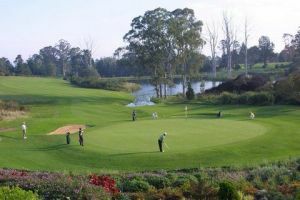 Two aspects that stand out about Kingswood golf course are the superb undulating greens as well as the intimidating bunkers. 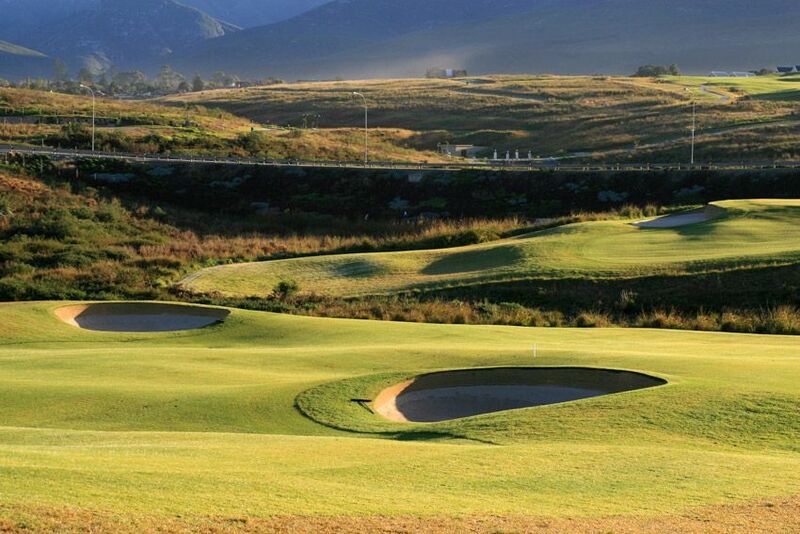 The sand traps, fortunately, are not as challenging as they may seem at first impression, but it would of course be advisable to steer clear of them! 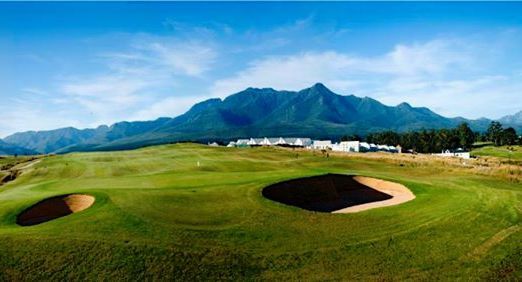 All along the course one will find vernacular ‘Quarter Houses’ – the perfect place for golfers to freshen up, wait a turn or just have a break from the warm sun. 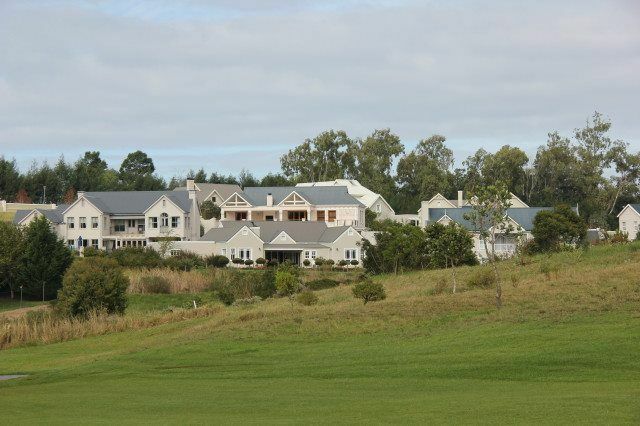 Kingswood Golf Estates is not yet in our pool of Golf Courses for orders.